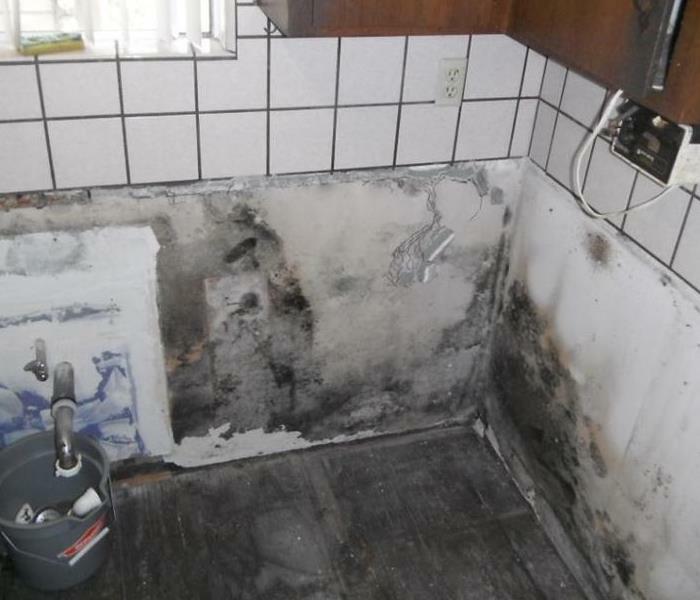 We specialize in water and mold damage restoration. Through our training and expertise we can safely handle any mold situation. 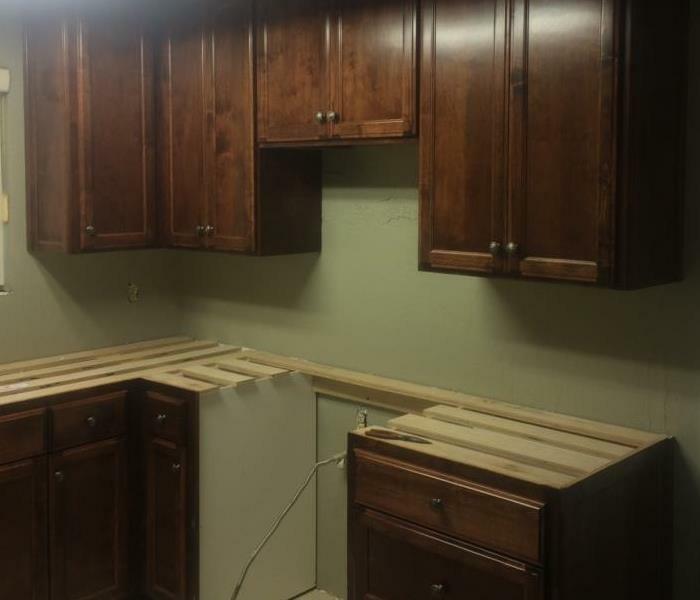 SERVPRO of Visalia has invested in the best and the latest equipment along with ongoing mold remediation training to ensure the proper restoration of your home or business quickly and effectively. As part of the mold remediation process, our highly trained technicians will isolate the affected area using physical barriers and a negative air pressure chamber. SERVPRO of Visalia cares about its customers and its community. As part of the process we also clean the contents of your home or business along with your belongings that you hold dear to your heart. Why Choose SERVPRO of Visalia?